Officer Christopher Giles of the Richmond Police Department and Corporal Ian Alexander of the Sagadahoc County Sheriff's Office dragged tenant Wade Welner from the burning building. A heavy fire on the second floor of a multi-unit building in Richmond left a man in critical condition early Christmas morning. The man, 30-year-old Wade Welner, was renting a unit in the building and had to be rescued by two police officers after they responded to the fire, which was reported at 34 Main St. around 12:40 a.m. Sunday. Welner was first brought to MaineGeneral Medical Center in Augusta, then transferred to Maine Medical Center in Portland, where a spokesperson described his condition as critical just before noon on Sunday. The owner of the building, Gary Nash, could not immediately be reached Sunday. Matt Roberge, chief of the Richmond Fire Department, said there were four units in the building, two of which were occupied. Besides Welner, there was one other tenant staying in the building. He managed to leave on his own, Roberge said. That tenant — whose identity MacMaster did not know — told police that he spoke with Welner through the door of his apartment and tried to get him to leave, MacMaster said. The tenant told the first two police officers to arrive at the scene, Officer Christopher Giles of the Richmond Police Department and Corporal Ian Alexander of the Sagadahoc County Sheriff’s Office, that Welner was inside, and they entered the building and pulled him out, MacMaster said. 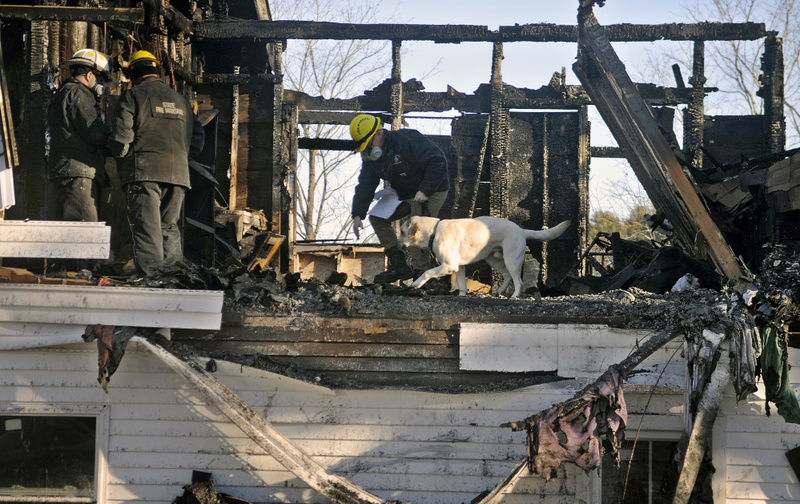 On Sunday, investigators from the state fire marshal’s office determined the fire started in Welner’s apartment, but as of 2:30 p.m., they still were not able to determine the exact cause, said Steve McCausland, spokesman for the Maine Department of Public Safety, in a news release. McCausland also said that Welner is expected to survive his injuries. The flames were concentrated on the second floor of the building when firefighters arrived, Roberge said. Eight or nine area fire departments responded to the blaze, including the Gardiner Fire Department, which brought a ladder truck, Roberge said. It took them about 20 minutes to knock the fire down, but firefighters were at the scene until 5:30 a.m., Roberge said. 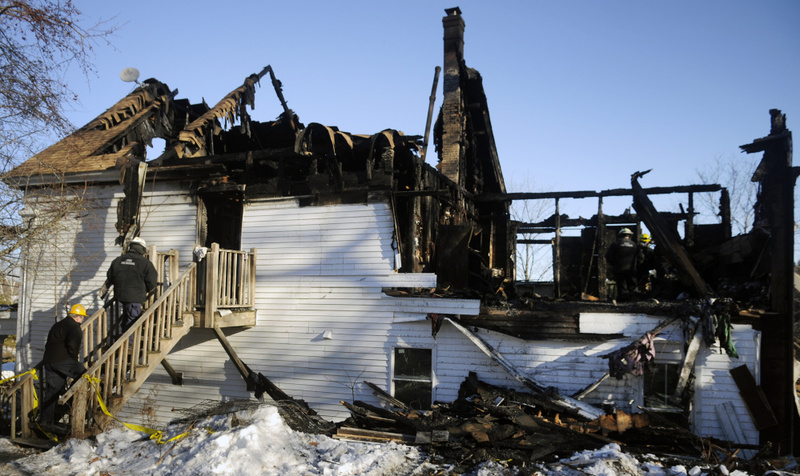 Because of the fire damage, the building would probably have to be demolished, Roberge said. Information about where the other tenant of the building would be staying was unavailable Sunday.